Investigative Reporters and Editors named the finalists for its IRE awards Monday. This is the third straight year that KyCIR has won the small radio category. 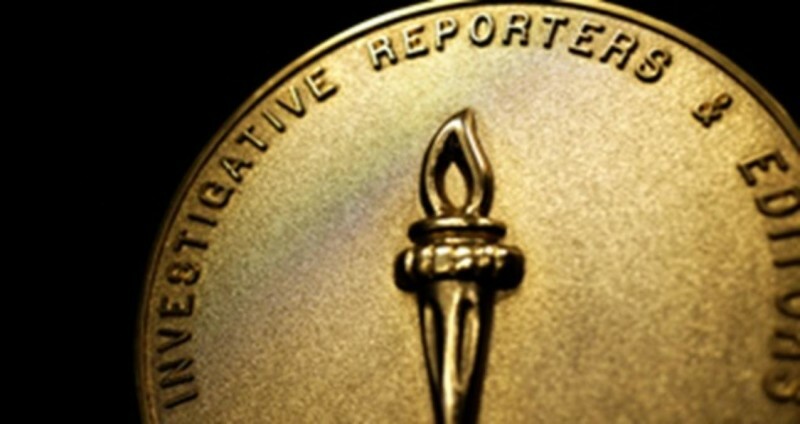 The IRE awards recognize the best investigative reporting in print, broadcast and online media. The judges called the project “a powerful and ultimately heartbreaking entry,” and noted that KyCIR handled itself “with compassion and sensitivity” in the days after the story aired. The five-part series was reported by R.G. Dunlop and Jacob Ryan and produced by Laura Ellis. It launched on Dec. 11 and focused on state Rep. Dan Johnson’s life of fraud and deceit, including allegations of arson and sexual assault of a minor. Lawmakers called for Johnson’s resignation within hours of the story’s publication. Johnson died by suicide on Dec. 13. The story prompted changes in Louisville Metro Police Department policy and a new city ordinance that clarified when city employees can and cannot inquire about a resident’s immigration status.